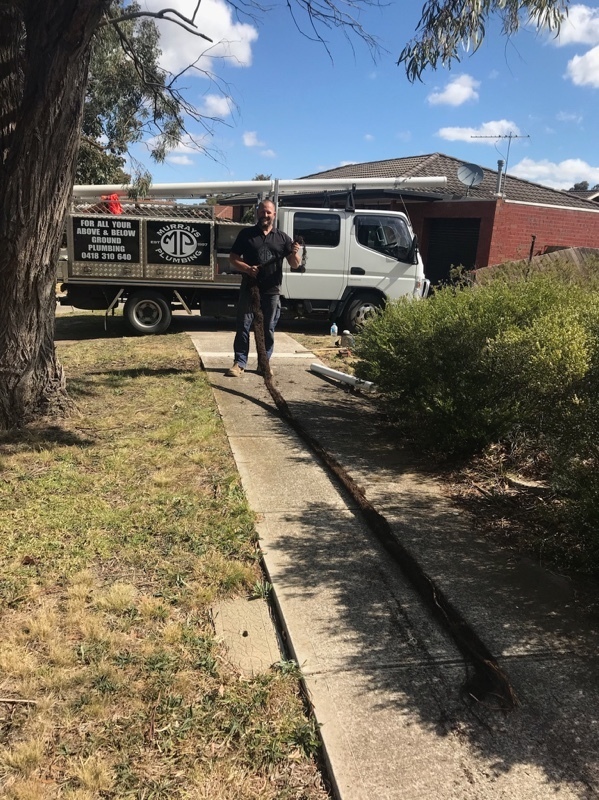 Clearing blocked drains is second nature to us with our extensive experience and unfortunately these things happen from time to time. 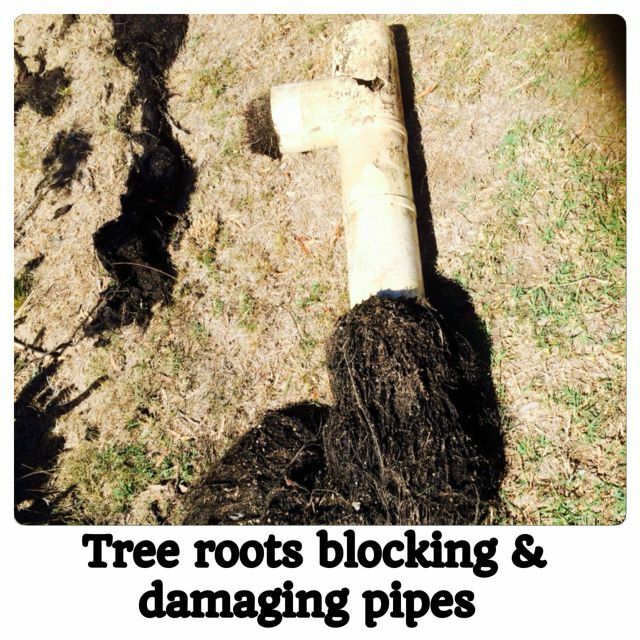 Causes can range from an obstruction, tree roots entering the pipe or a breakage in the pipework. 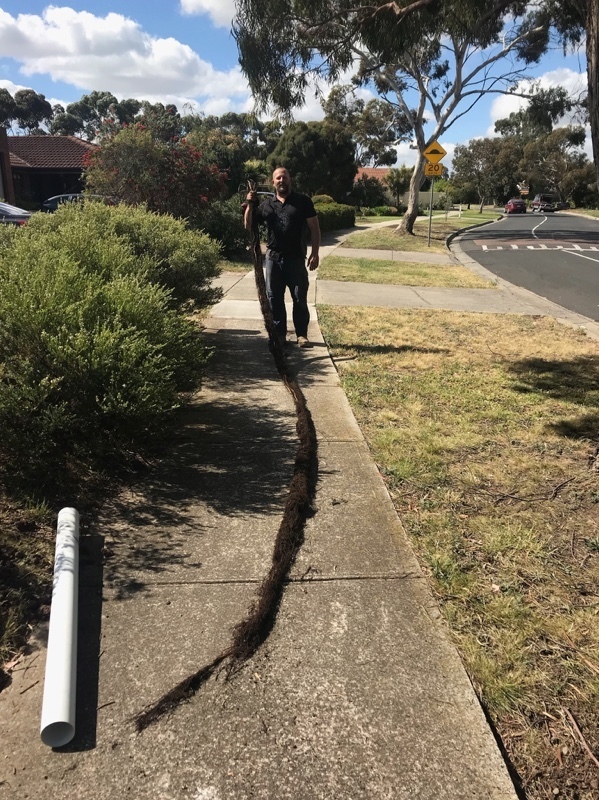 Luckily, with our state of the art equipment, obstructions can be cleared, tree roots can be blasted & removed and further investigation works can be carried out with our CCTV drain camera. 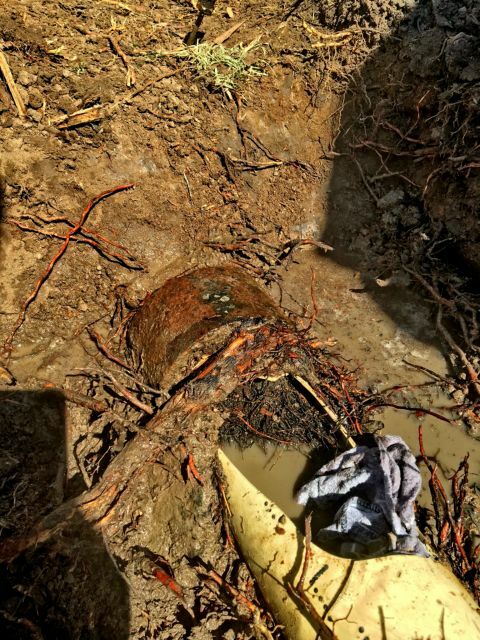 A drain camera takes the guesswork out of the blockage and can save time and money on expensive repairs and unnecessary digging. 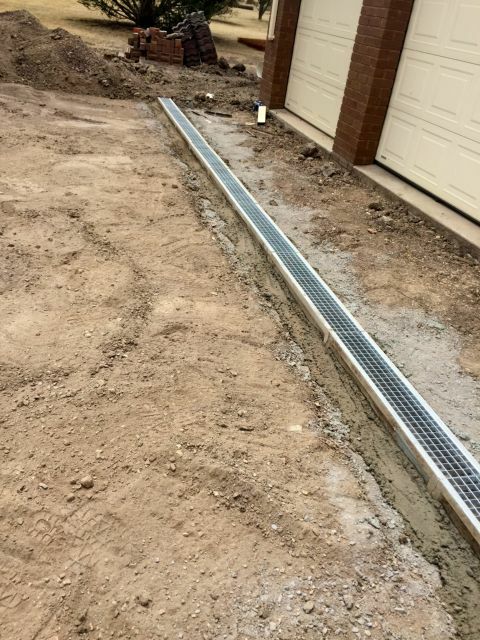 This way, we can view the condition of the drain & work out if there is something sinister going on and the best way to repair if required. 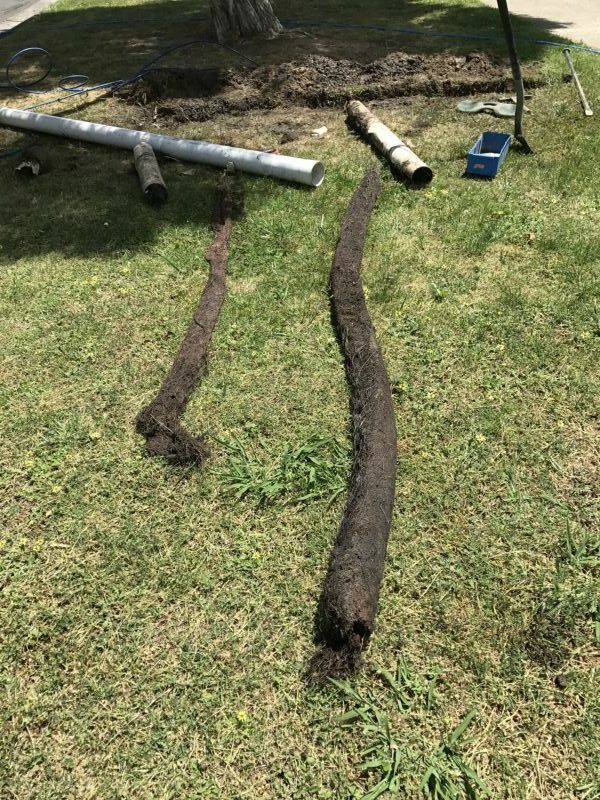 Broken pipes can be excavated to replace damaged sections. Blockages can also occur in sinks & toilets and these too can be attended too. Not only do we cater for domestic blockages, but also commercial! Many restaurants & cafes use Murrays Plumbing as their first point of contact to fix things quickly to avert a disaster. Things like blocked drains, sinks, toilets & grease traps can be fixed promptly so business can run as usual. 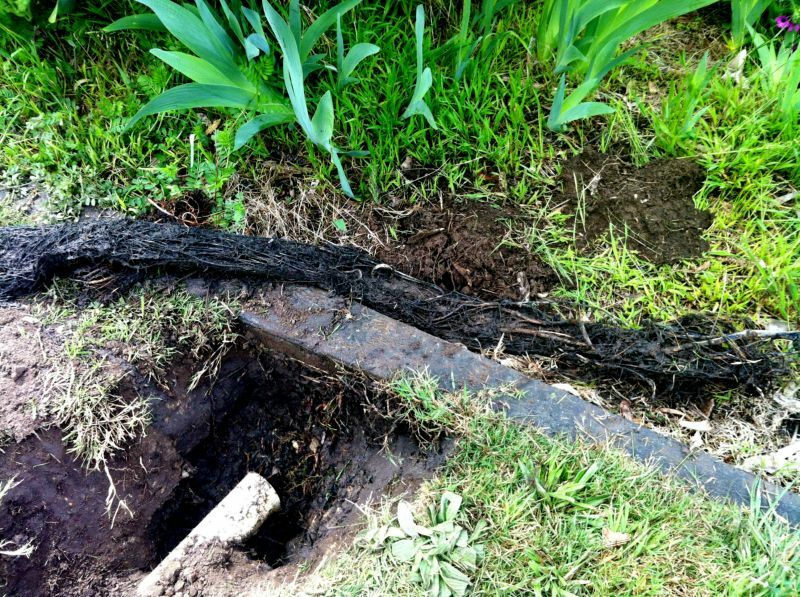 Septic tank & effluent line blockages can also be cleared & organisation of septic tank clean outs if required. 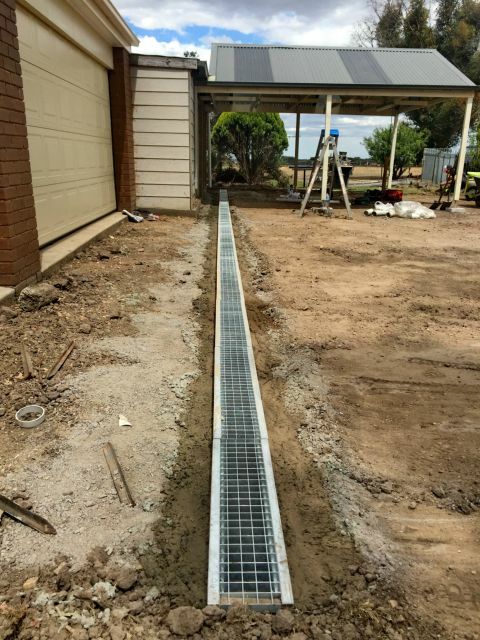 Property drainage issues are also no problem. 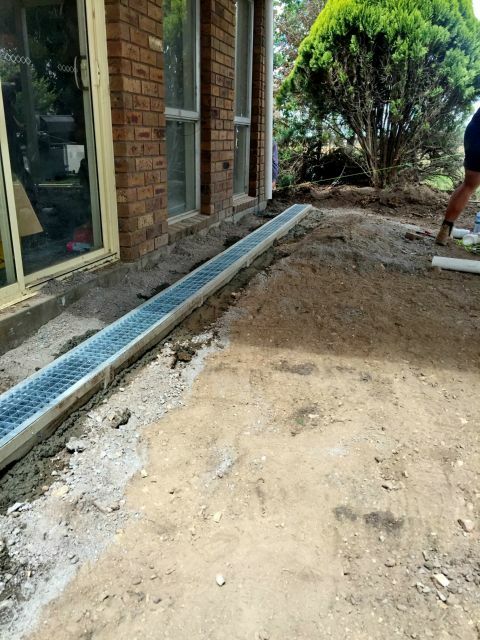 If you are worried about drainage causing damage to your house foundations or would like a backyard that is not always muddy due to poor drainage, we will work with you to investigate and resolve your storm water or drainage issues.